Please call 734-656-0757 and ask for the Data Entry/Receptionist to make a credit card gift. Click on the donate button on our website and you will be directed to First Step’s secure donation page where you can make a one time or reoccurring donation on-line. You can stop by either of our offices, 44567 Pinetree Drive, Plymouth, MI 48170 or 4400 S. Venoy in Wayne, MI 48184 and make a donation. If you are interested in becoming more involved in supporting the work of First Step, please contact our development office at 734-656-0730. Our Wish List contains items that First Step and the families we serve could use the most. Click here to purchase some of our wishlist items online. Or please feel free to print out our wishlist below and shop and your convenience! Due to lack of storage, First Step is unable to accept donations of any used items. You can increase your gift to First Step by making use of your company's matching gift program. If your company is eligible, request a matching gift form from your employer, and send it completed and signed with your gift. We will do the rest. The impact of your gift to First Step may be doubled or possibly tripled! Some companies match gifts made by retirees and/or spouses. A planned gift illustrates an appreciation and commitment to First Step’s mission and a desire to provide stability and continuity to help victims of domestic and sexual violence in Wayne County. In addition to supporting First Step’s long term plans to serve survivors, planned giving often provides significant financial benefits to the donor. These benefits may include substantial tax deductions, as well as other benefits available depending on a donor's circumstances and objectives. There are many ways to support First Step, please contact First Step for more information. Donating your car, motorcycle, boat or camper can help you make a significant impact in eliminating domestic and sexual violence in our communities. 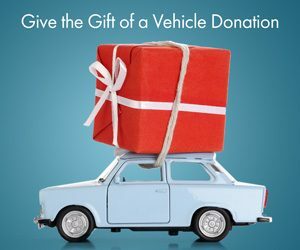 Our vehicle donation program is an easy, secure and cost-free way for you to support First Step and receive a tax deduction for your generous gift. From the pick up to the sale of your vehicle - we handle everything from start to finish. To learn more contact us at 855-500-RIDE (7433) and we will help you with the donation process from beginning to end. Ready to donate? Click here! 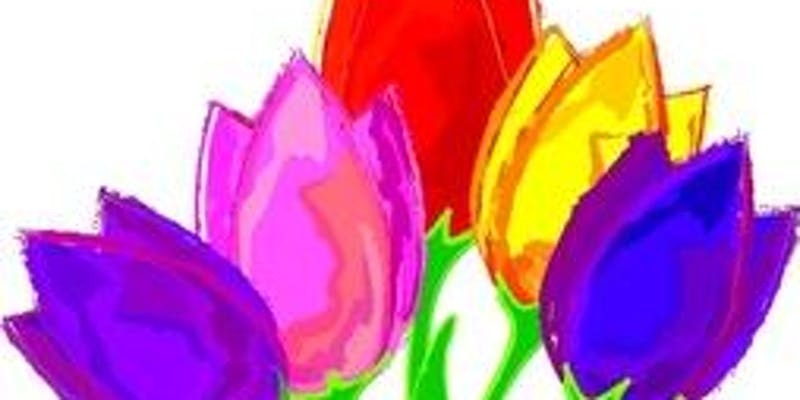 We are just 8 days away from May 1-our "purchase your tickets/sponsorship deadline" date to have all tickets and sponsorships in for this great event. Are you going??? Info is on our website below. The event is going to be fantastic-great food, great dessert, great band, silent auction and the venue will be beautifully decorated. 1. Jennifer Hartke (First Step's Board President) will be receiving the Karen Wilson Smithbauer Legacy Award. 2. Donica Lopez will be receiving the Tillie Award for Outstanding Volunteer Service to First Step. 3. 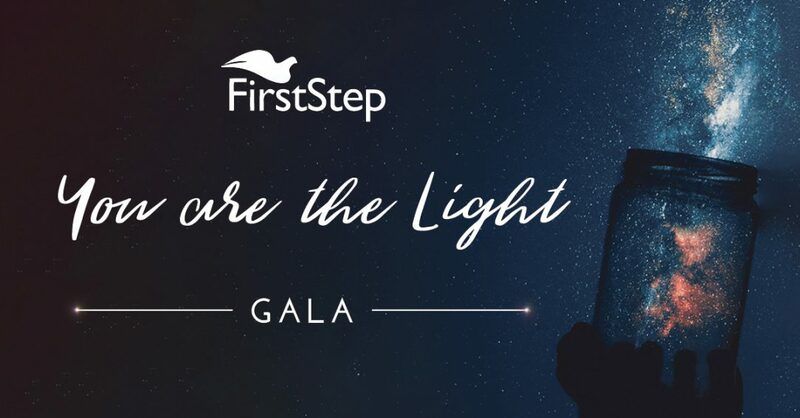 Ford Motor Company 2018 First Step 30 under 30 fellows will be receiving First Step's Outstanding Corporation Award.